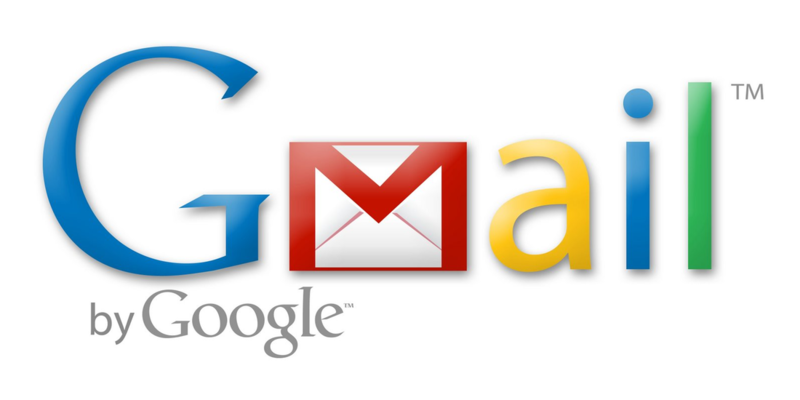 I choose Gmail or Hotmail because they are very versatile. You can use them to log into places like YouTube, Facebook, or other accounts you might have. Now, let's get you an account. Do not forget your password! This email should only be accessed by you so you can control all activity on it, including deleting account if necessary.